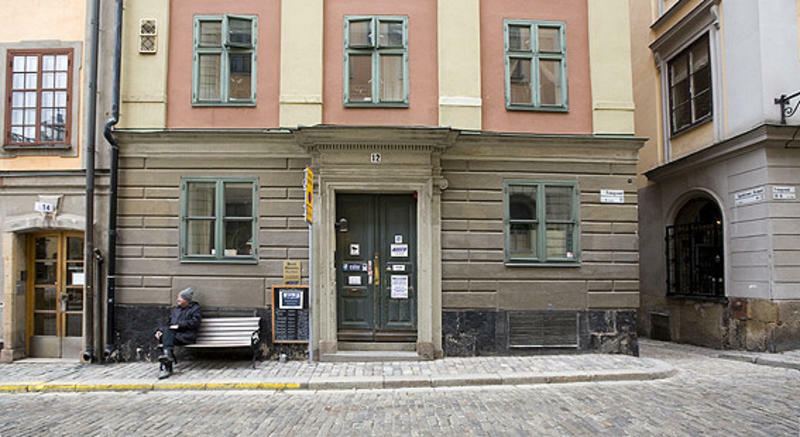 Best Hostel Old Town is Stockholm's most centrally situated hostel. Everything that the city has to offer in the form of attractions and entertainment is within walking distance. Outside the entrance at Stortoget, there are several restaurants and cafes to choose from and most offering outdoor seating. The Royal Palace, Nobel Museum and Storkyrkan (Stockholm Cathedral) are our closest neighbors. Boats to Djurgården with Grona Lund amusement park and Skansen zoo are just a few minutes away by foot. Best Hostel Old Town is the perfect starting point for any family ' small or large ' that is ready to explore the city. During the day, the main square of Old Town, known as Stortorget, is bursting with life with crowds of visitors from all over the world. Late in the evening and throughout the night, the area is peacefully calm and quiet, largely due to lack of vehicle traffic and the fact that the restaurants of Stortorget are closed by midnight at the latest. 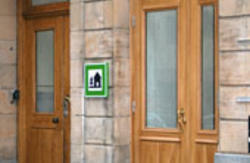 We are proud to offer freshly renovated facilities in a building that dates back to the 1600s. 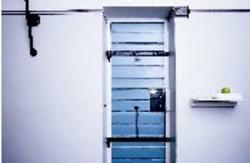 Our hostel can accommodate 40 guests, with rooms that have 2, 3, 4 or 6 beds and span two floors. The rooms are bright and fresh with large windows. All beds have proper spring mattresses and overlay mattresses. Showers and WCs are found on each floor. We have both wireless and network socket with 24 Mbit in every room and guest computers in common areas. Downstairs, there is a multi-purpose room containing computers with Internet connection (installed September 2007) and a fully fitted guest kitchen. Air conditioning and TV will be installed in most rooms during autumn 2007. We do not allow sleeping bags or that you sleep without bed linen. Our primary goals are to live up to our name and to provide the highest quality at a reasonable price. Please note that if you plan to check in after 21.00 you need to contact us to get a code for the front door. Vasagatan is a street that runs outside of the Stockholm Central Station, below the Cityterminal, where all the airport coaches stop. 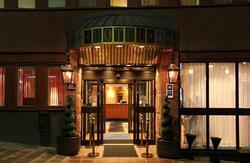 Follow Vasagatan to the right towards the Sheraton Hotel. Walk across the bridge “Vasabron” toward the Old Town. You have now reached Old Town (Gamla Stan). Walk across the street and follow the street “Storkyrkobrinken” up to Storkyrkan (Stockholm Cathedral/The Great Church). Here you take to the right onto our street “Trangsund”. In the end of this street, just before the square “Stortorget” (The Great Square”) is our hostel. Street number: 12. This is a 15 minute walk. Another option is to take the subway just one stop from the Stockholm Central Station to the 'Gamla Stan' station. When you exit the subway barring’s, you go to the left and out on a street called “Munkbrogatan”. Walk to the left and until you find a street coming from your right called “Kakbrinken”. Follow this Kakbrinken street into the Old Town, all the way up to the square, known as Stortorget (“The Greate Square”). In the corner to your left there is a street called “Trangsund”, this is our street and we are located at street number: 12.